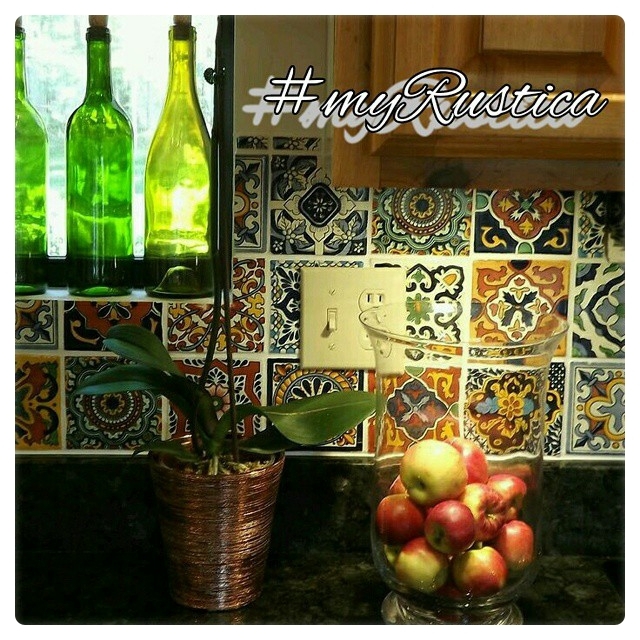 Rustica House is one of the largest distributors of Mexican Tiles on the US and Canada market. Our packing facility is located no more than twenty miles from talavera tile production capital of Dolores Hidalgo. 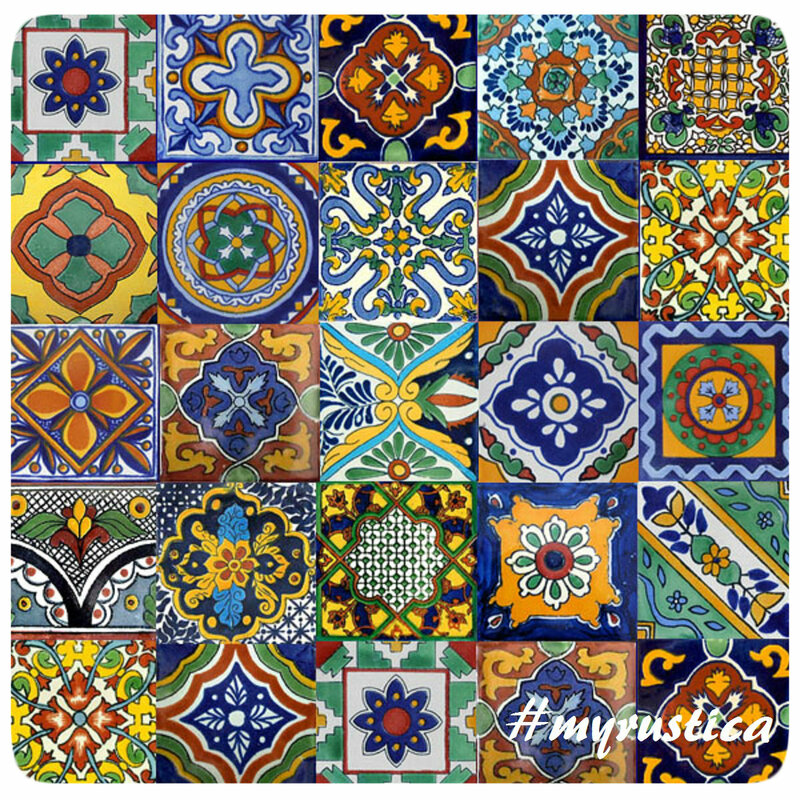 Mexican tile collection includes over thousand different patterns made in various colors, sizes and shapes. The most popular designs are handmade as 4x4 inches and used for a kitchen backsplash, shower and a counter top. Setting Mexican Tiles on a wall as mural, accents and stair risers differ from regular ceramic tile installation. Check our guide how to proceed with the task and what tools are necessary. Our tile blog shares latest comments, advice aand reviews. 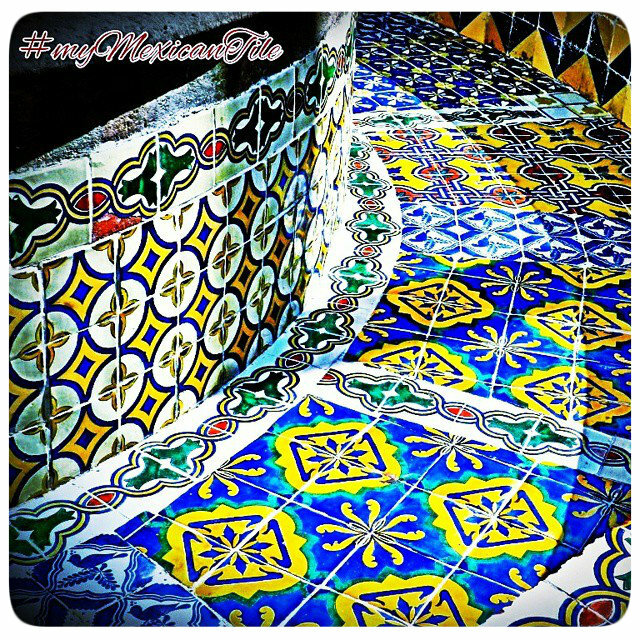 Mexican tiles can be used in wet areas such as inside a bath, swimming pool and sauna. They are glazed and some of them sold with discount. Most of our talavera murals are purchased to decorate kitchen walls behind the range. 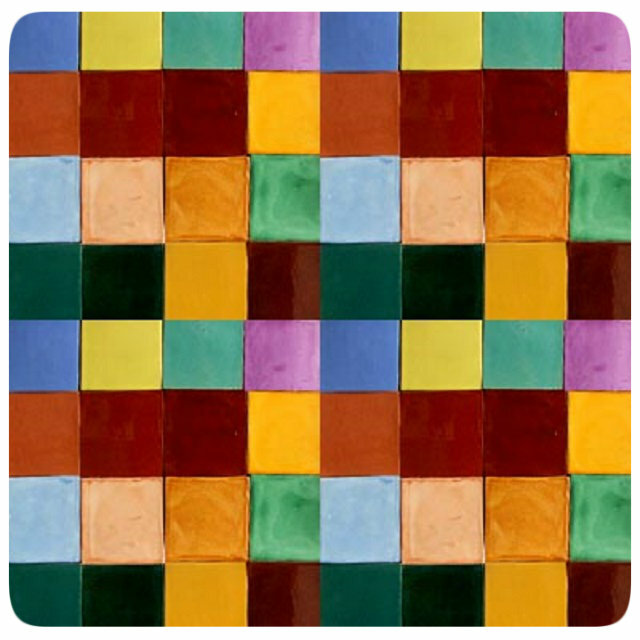 The newest addition to our collection are handcrafted relief tiles for baseboards and trims. Even though, they are cut by hand, they have competitive prices. It will be important to leave adequate distance between each other to compensate for differences. Keep in mind, ceramics are rustic, not flat and they will craze. Small spider web crackle lines will appear on the surface shortly after installation. This process makes them even more rustic and vintage looking. For antique appearance, apply contrasting grout to make the effect even more visible. Handcrafted Tile Mural "Morocco Style Flowers"
Handcrafted Tile Mural "White Village"
Mexican Stair Riser Tile "Catalayud"
Mexican Stair Riser Tile "Finestrat"
Mexican Stair Riser Tile "Madrid"
Mexican Stair Riser Tile "Pamplona"
Mexican Stair Riser Tile "Terracotta Flower"
Mexican Stair Riser Tile "Yellow Flower"